The global research firm expects the private sector lender to deliver a return on assets (RoAs) and return on equities (RoEs) of 1.8 per cent and 17 per cent, respectively over FY20-21, the report said. "The research firm is of the view that mobilisation and strength of retail franchise is central to investment thesis," it said. 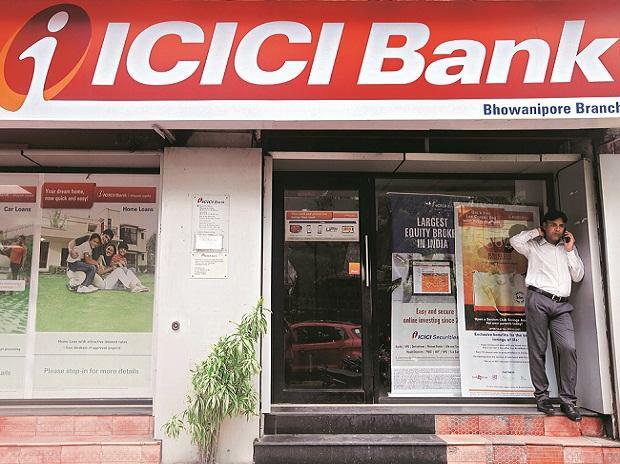 At 11.40 am, the stock of ICICI Bank was trading higher by 2.70 per cent at Rs 403.35 on the BSE. Over 11.4 million shares have changed hands as compared with a 30-day average of 16.1 million shares. ICICI Bank was the top per cent gainer on the NSE index.